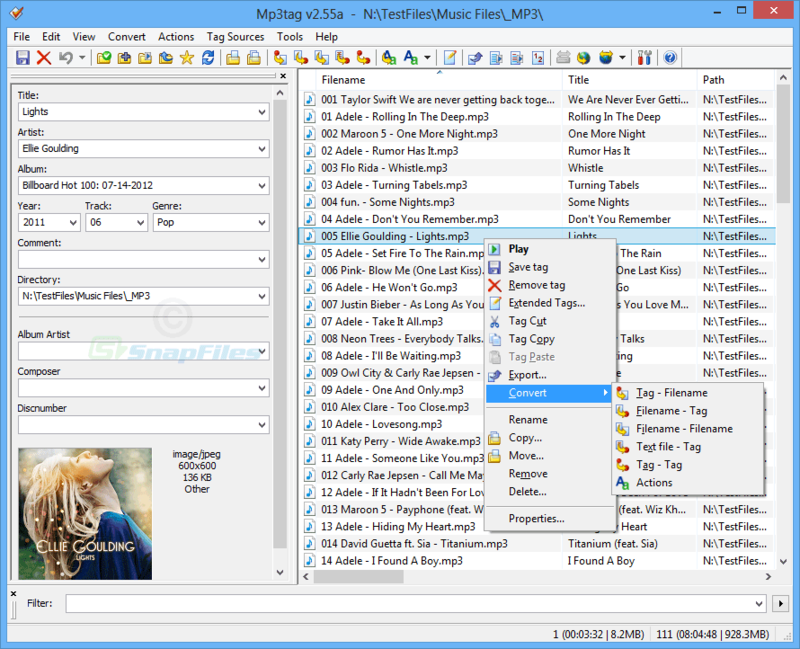 NeatMP3 enables you to organize your music collection and automatically sort files into a folder structure named after the artist and song information from the ID3 tag. You can choose from multiple naming schemes, for example... Offers to install promotional, third party software. Looking for more choices? There are 12 more downloads in our Misc. MP3 Tools (Shareware) category.